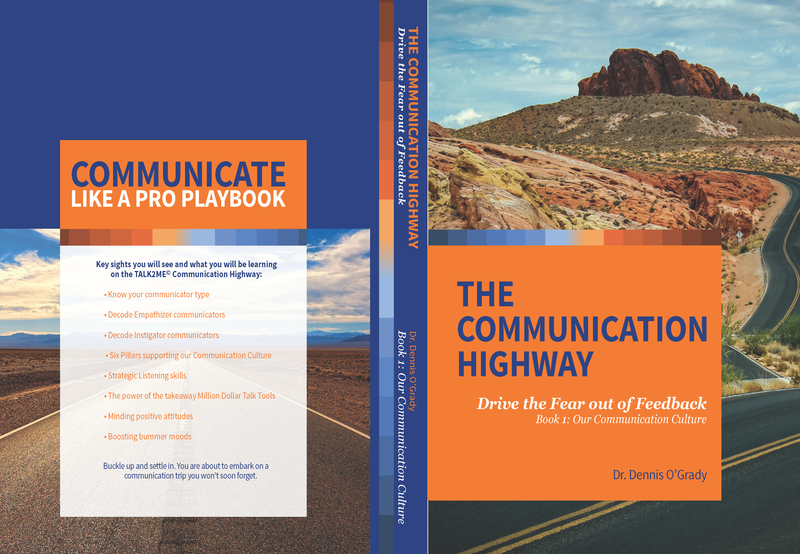 Can Your Team Communicate Like Pros? Talk2Me© Workshops Boost Workplace Productivity By 75% Guaranteed! 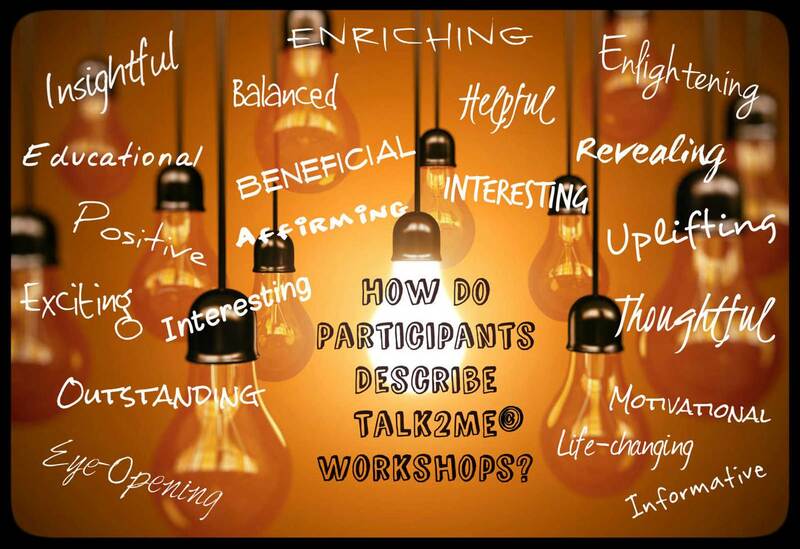 Fun and never boring communication skills driven workshops unlike all others you’ve ever encountered. 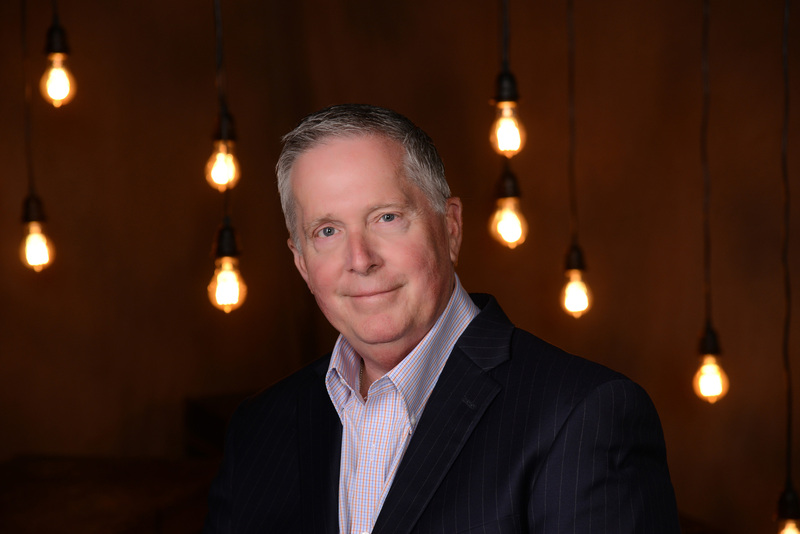 With over 40,000 people trained in Talk2Me©, Dr. Dennis O’Grady delivers proven customizable workshops that transform local Dayton and Cincinnati businesses such as Dayton Freight and MinuteMen Press. 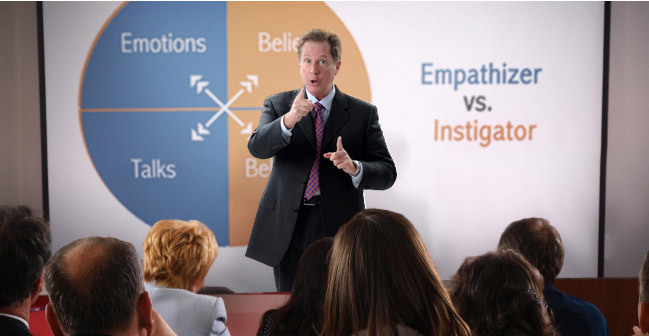 The Talk2Me© Playbook created by Dr. O’Grady, is a communication system geared around identifying your communicator type of Instigator or Empathizer to better understand, listen, predict, provide balanced feedback, and to communicate effectively during high pressure changing times. Talk2Me© is easy to learn, fun and exciting, and translates to both work and home. Talk2Me© demonstrates it’s results by leading to significantly increased profitability, decreased turnover, fewer safety complaints, better moods, and overall increased employee well-being at work and at home. Talk2Me© workshops are lead by the master himself, Dr. Dennis O’Grady. The lightbulb came on for me. If this were the medical field, Instigator-Empathizer talk technology is the cure for cancer we've all been looking for! Dr. O'Grady's positive culture of Talk2Me© Communication has helped us secure our family company for the next generation. We have found that better communication improves profitability and productivity while enjoying the work we do. We know of no other investment greater than that of our resource of people! Find out if our Talk2Me© focus is the right fit for you, with no requirements, by talking directly to Dr. Dennis O’Grady. Learn more and get workshop details.